If you are planning a new build, or a renovation of your existing home, redGUM C.B.M can offer a complete service. We like to discuss with you at the very start your requirements, your expected time frame, budget and how you visualise the end result, we then transform your home into a beautiful space. We pride ourselves on our approachable friendly service. When it comes time to make important building decisions we are happy to discuss with you your best options in terms of functionality, design and the most cost effective conclusion. We will help you create a space that you will continue to enjoy for many years to come. Nick and Sally Newman together form redGUM Carpentry, Building and Maintenance. Nick has always had a passion for creating functional beautiful things. With 12 years experience in the building and construction industry, his expertise covers cabinet making to roofing and everything in between. Sally brings to the business a vast array of skills and knowledge. Having worked in the U.K Media for many years she is highly experienced in marketing and advertising, writing and production, promotions and also business management. 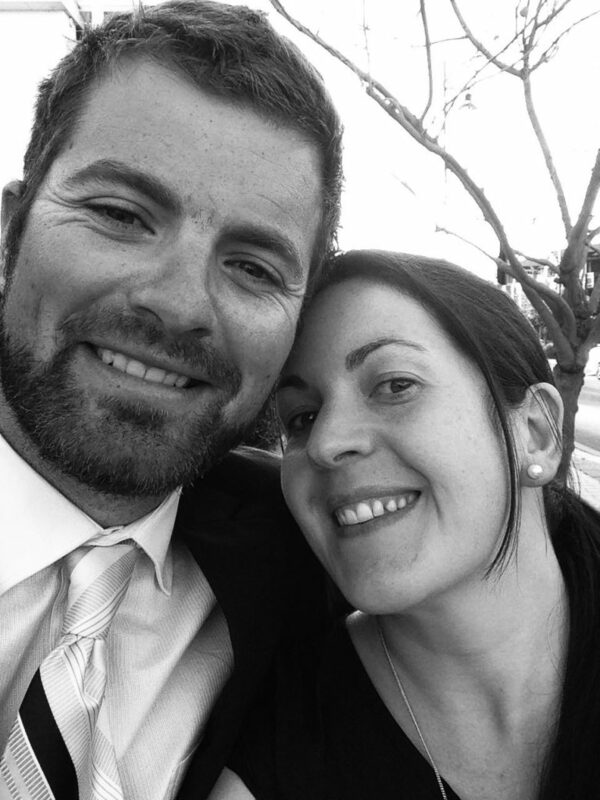 Married for 11 years and with 3 children, Nick and Sally are a real team who pride themselves on delivering great customer service as well as offering a genuine and reliable choice for your carpentry, building and maintenance needs.